A great inspiration, radical model, dearest friend, and ever an iconoclast. David Antin was one of the great American poets of the postwar period, transforming both the practice of poetry and the essay. His “talk poems” are chock full of startlingly philosophical insight, compelling autobiographical turns, and bursts of comic genius. His work is the record of a person thinking out loud, weaving narratives on the fly, and making poems that are as engaging as they are wise. Antin’s work can be read at his EPC page and seen and heard at PennSound. Antin graduated from Brooklyn Technical High School, originally with the intention of becoming a scientist or an inventor. While at Tech, he first read Stein’s Three Lives and Joyce’s novels, and he began to be interested in a literary career. At sixteen he left home, attending the City College of New York. 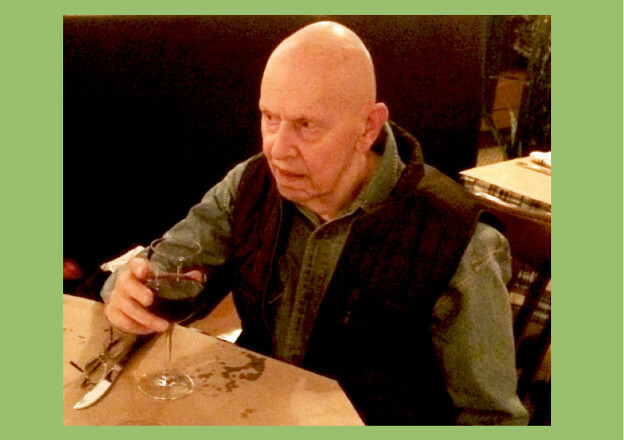 There he met Jerome Rothenberg and the two became lifelong friends. 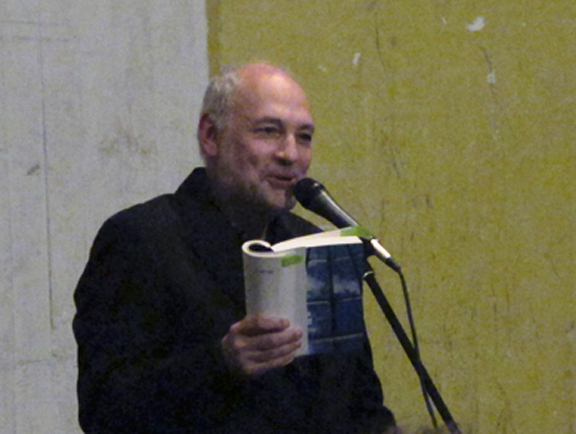 At City College, Antin edited the school’s literary magazine and wrote mostly fiction. Antin’s aptitude for languages helped him land jobs after college as a scientific translator, bringing cutting-edge research in German and Russian to English-language readers. When Rothenberg returned from the army, he and Antin cofounded the Chelsea Review, working closely with Ursule Molinaro, Venable Herndon, and Robert Kelly. During that same time, Antin began working on an exploratory, expressive poetry that, along with Rothenberg’s, was dubbed “deep image.” During this time of the early 1960s, his poetry began to be published in various journals, including El Corno Emplumado, Folio, Kayak, and Trobar, as well as The New Yorker. In 1961, Antin married Eleanor Fineman. Eleanor Antin has had a stellar career as multimedia artist. By the late 1960s, Antin's work took a turn toward more process-based, conceptual writing that immediately connected his work to that of visual artists with similar inclincations. In 1968, the Antins moved to Southern California, becoming professors of art at the University of California at San Diego, where David was a founder of the visual arts program. That same year he published Code of Flag Behavior, and in 1971 Meditations built around an alphabetical listing of words that high school children had trouble spelling. Also in 1971, Antin was asked by Dore Ashton to take part in a series of talks she was organizing at Cooper Union, and along with other talks he was asked to do (at Pomona College in Southern California and a reading at the San Francisco Poetry Center), Antin began working with the improvisatory compositions — “talk poems” — that have defined much of his poetic activity from 1972 onward. Among his important books of “talk poems” are Talking (1972), published by the Kulcher Foundation, Talking at the Boundaries (1976), Tuning (1984), and What It Means to Be Avant Garde (1993) — all published by New Directions Press — and i never knew what time it was (2005), published by the University of California Press. His Selected Poems 1963–1973 was published by Sun & Moon Press (Los Angeles) in 1991. 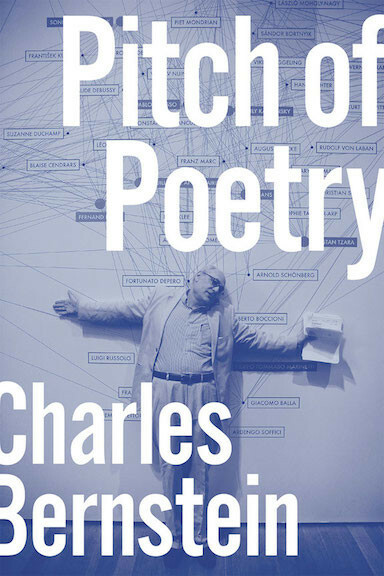 In 2002, Granary Books published A Conversation with David Antin, an interchange between Antin and the poet Charles Bernstein, which revealed a great deal about his earlier work and life. In 2011, the University of Chicago Press published Radical Coherency: Selected Essays on Art and Literature 1966–2005. In 2014, the University of New Mexico Press published How Long Is the Present: Selected Talk Poems of David Antin, edited by Stephen Fredman. Antin died at Scripps Hospital in La Jolla, California. He had been diagnosed with Parkinson’s disease, though he disputed the diagnosis. Antin is survived by his wife Eleanor, his son Blaise and daughter-in-law Cindy, and their two children, Zachary, a freshman at Washington University in St. Louis, and Natalie, eleven years of age.